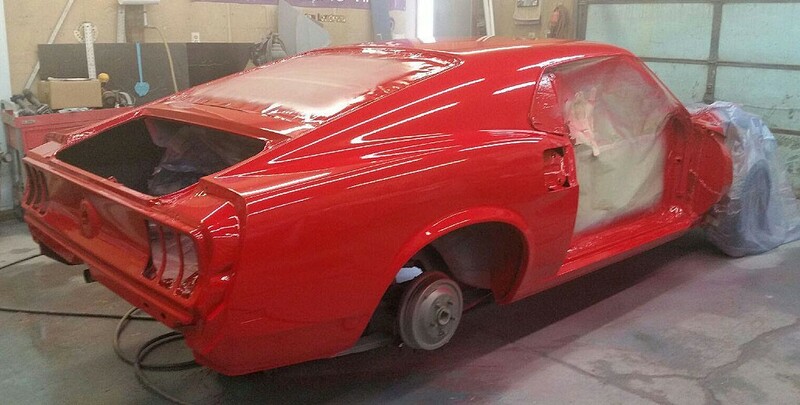 This fastback was in its original paint but needed some drastic help to look great again. 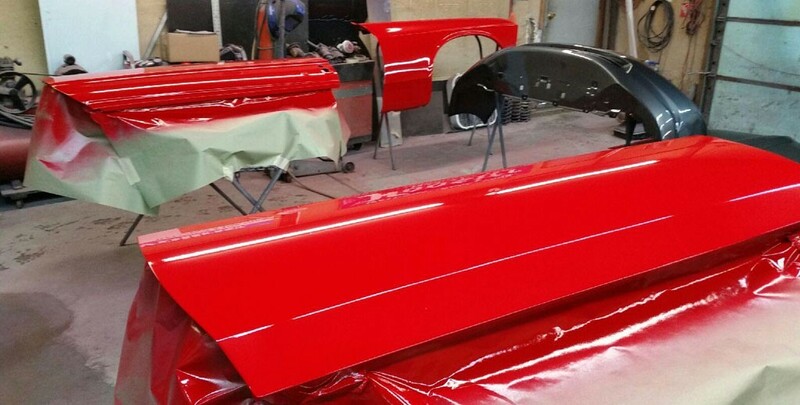 Both quarter panels were replaced and extensive metal work was done to the body to make it shine again. 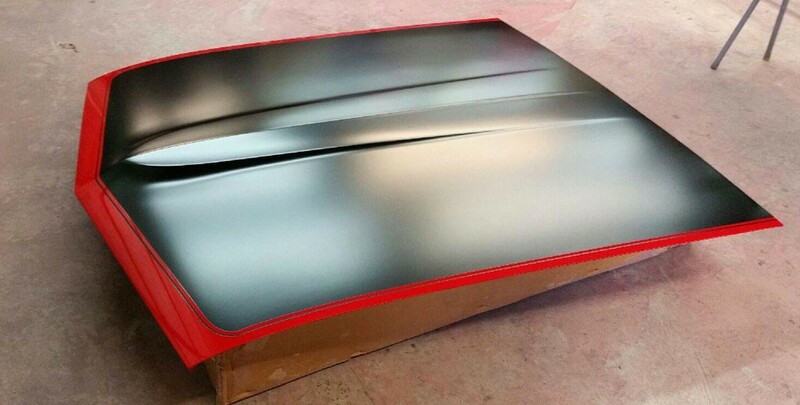 It is currently in the build stage and will be finished with black Mach 1 stripes.